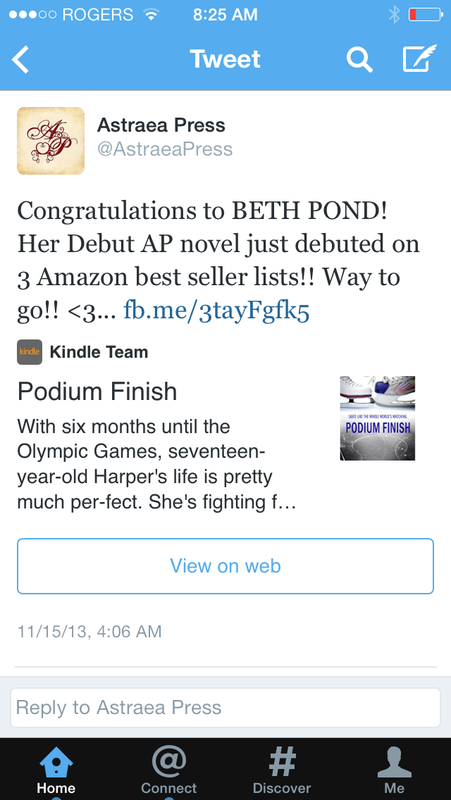 Pond Across the Pond: Bronze! 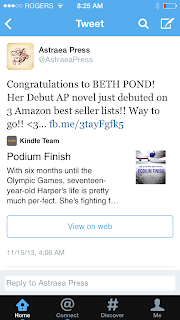 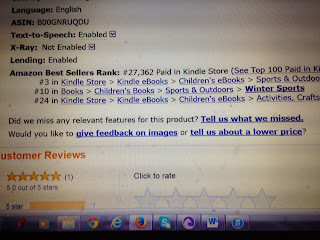 Podium Finish Debuted at Number 3! 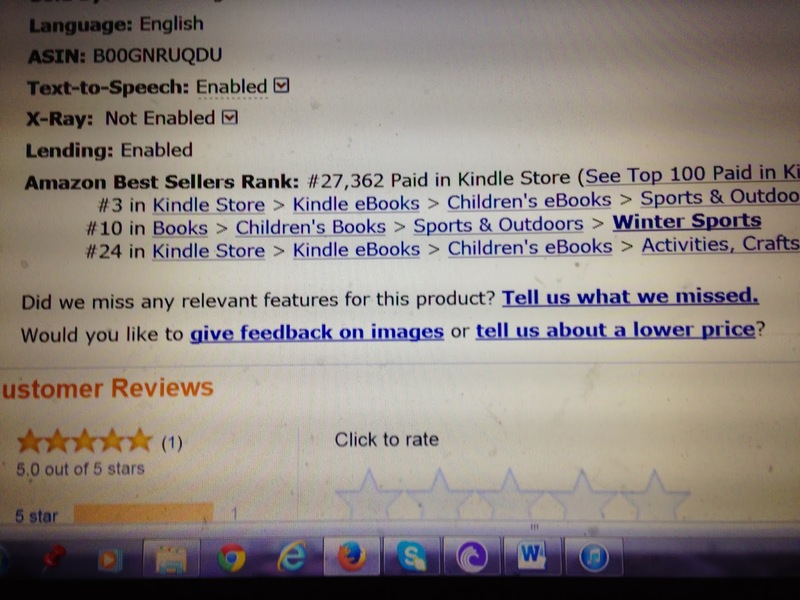 Thank you so much to all those who have purchased Podium Finish and all those who have sent warm wishes my way.